Getting You the Right Service & Trucks for Sale in Michigan This Summer | News | Interstate Trucksource Inc.
At Interstate Trucksource, we want to make sure that you can get on the road and keep moving forward throughout the summer and beyond. From industry-leading truck service to take care of any repairs and other work your truck needs to an extensive selection of trucks for sale in Michigan to let you take advantage of the newest features, technology and advancements in comfort and ergonomics, at Interstate Trucksource we’re here to help you do more this summer. If you need truck service or truck repairs in Michigan this summer, at Interstate Trucksource we offer a complete range of truck services to keep you on the road. Our expert technicians will make sure that your truck’s air conditioning and cooling systems are working their best so you don’t have to worry about the heat getting in your way this summer, and we offer full-service tuneups, overhauls, brake repairs, transmission repairs, custom fabrication and more. 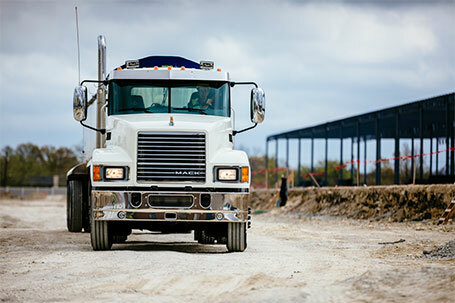 If your truck needs any work this summer to help you keep moving forward, contact us at Interstate Trucksource. We only use OEM or equivalent parts and our technicians are constantly updating their skills on both factory and aftermarket parts. 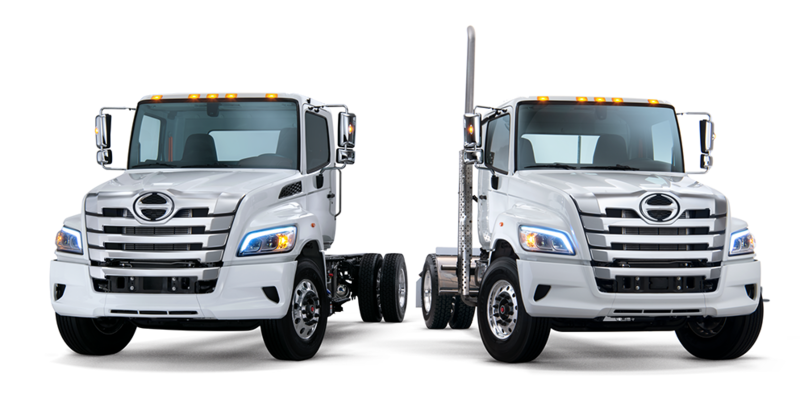 If you need a new truck this summer, we carry a large selection of new Hino and Mack trucks for sale in Michigan, including all of the latest models. 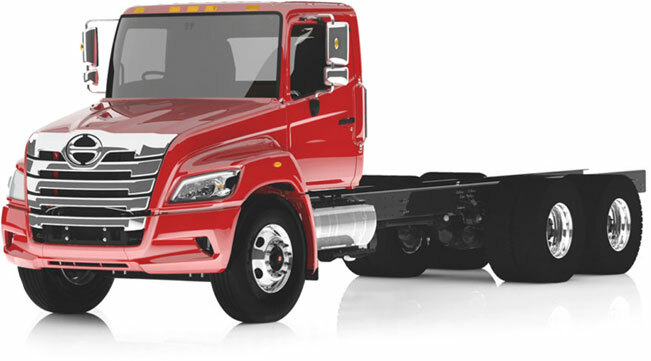 Our selection of Hino light and medium duty trucks includes the Hino 195, Hino 238, Hino 258, Hino 268 and Hino 338. 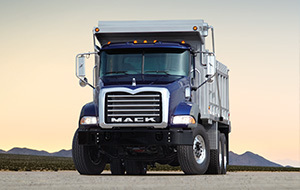 If you’re interested in new Mack Trucks for Sale in Michigan, we carry the Mack Anthem, Granite, Pinnacle, LR and TerraPro series. Each of these great new models comes with the comfort and ergonomics features that you need to makes your drive this summer a comfortable one, whether you’re on a local or long haul. 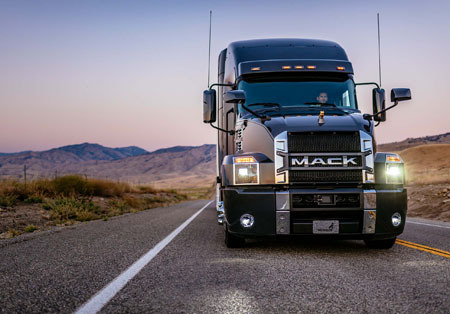 Combined with the power and efficiency of the latest Mack and Hino trucks for sale in Michigan at Interstate Trucksource, one of the new trucks for sale in Michigan at our dealerships can give you a great driving experience this summer and for years to come. Plus we carry a wide selection of used trucks in Michigan from a number of the most trusted names in the trucking industry, and our inventory is constantly growing. To learn more about the complete range of services and trucks for sale in Romulus and Saginaw, visit Interstate Trucksource today. With locations in Saginaw and Romulus (just outside of Detroit), we’re here to help you with all of the truck service, truck repairs, truck parts, and trucks for sale in Michigan you need to get whatever you need from your truck this summer. Contact us, call us or visit either of our locations today to find out more.